The Total Solar Eclipse of 2017 is only days away! If you haven’t booked a campsite yet, now is the time to make your reservations. Campgrounds are filling up extremely fast for this exciting event! On August 21st, 2017 a total solar eclipse will be visible along a wide path reaching from Oregon to South Carolina. Outside of this path, viewers will only experience a partial eclipse, which is still neat, but not as dramatic as a total eclipse. Why is this event such a big deal? This will be the first time in nearly 100 years that a total solar eclipse is visible across the United States. For over two minutes, the moon will cover the sun and day will turn to night. Millions of people from are the U.S. are currently booking campsites and preparing for the event. Want to experience this once-in-a-lifetime event for yourself? Here are 4 Oregon campgrounds you need to check out, but don’t wait too long, sites are filling up fast! All of these campgrounds are currently accepting ONLINE reservations on CampNative.com! 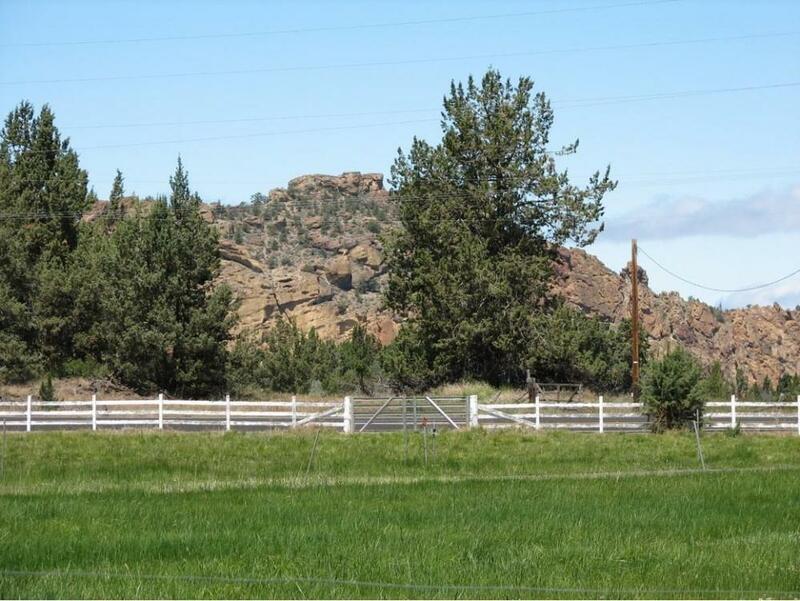 Diamond G Ranch is located 1 mile from Smith Rock State Park near near the town of Terrebonne. Dry RV sites are still available (3 night minimum stay). There aren’t restrooms or showers on site so come prepared! Campers will have access to drinkable water and awesome views of the night sky. CAMPSITES AVAILABLE! Local SAR has created this tent-only campground just for the Solar Eclipse. The sites are located in a deep canyon so you will have to go on a short trek to get clear views of the sky. Restrooms and a free-flowing spring will be available at the campground. CAMPSITES AVAILABLE! The Ridge Road Campground is offering a limited number of tent and RV sites (3 night minimum stay). 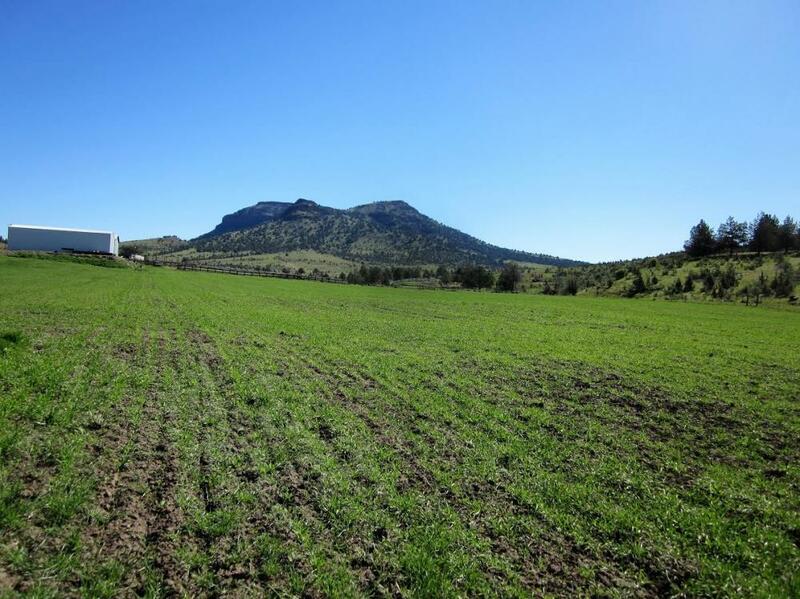 This property is located near Malheur National Forest, Umatilla National Forest, and the John Day Fossil Beds National Monument. Campers will have access to restrooms and drinkable water. CAMPSITES AVAILABLE! This family and pet-friendly RV park is offering dry RV sites for the Solar Eclipse (2 night minimum stay). Biking trails are nearby! There will be portable toilets on site, all other necessities need to come with you! CAMPSITES AVAILABLE! Total Eclipse Camping is available for both tent and RV camping during the 2017 Solar Eclipse. They are now accepting reservations for August 19th through August 21st and offer a pristine location to view this amazing event! The campground is family and pet-friendly, and offers restrooms and picnic tables for campers. CAMPGROUND FULL. Burn’s Park is only available for RV camping during the 2017 Solar Eclipse, and they are currently accepting reservations for the dates of August 18th, 2017 through August, 22nd 2017. The park offers unobstructed, 360 degree views of the sky so you won’t miss a second of the eclipse! Restrooms and showers will be available to visitors as well as drinkable water and picnic tables. CAMPGROUND FULL. 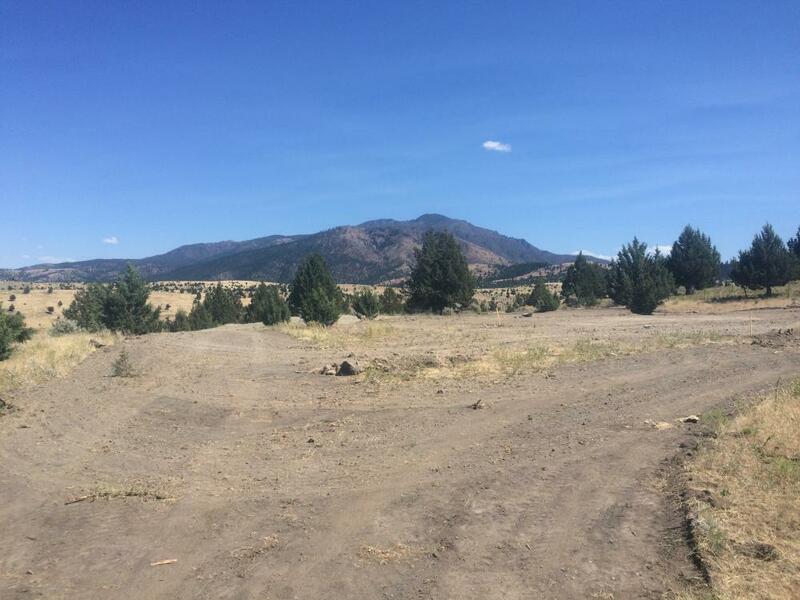 The Condon Golf Course is offering tent sites only for the 2017 Solar Eclipse. They are currently accepting reservations for the dates of August 18th, 2017 through August 22nd, 2017. 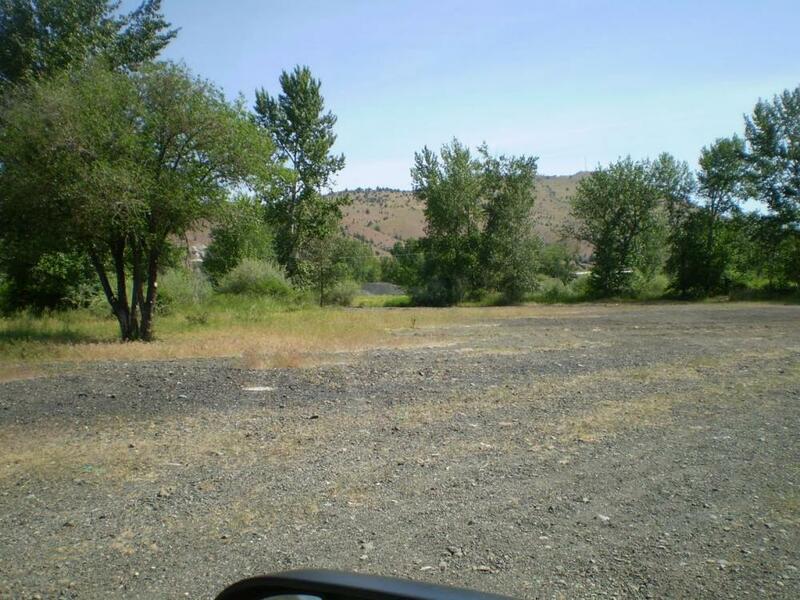 This location offers great, unobstructed views of the sky! Restrooms, hand washing stations, and water will be available for campers. SITES AVAILABLE! The fairgrounds will be offering RV camping during the Solar Eclipse, they are currently accepting reservations for August 18th, 2017 through August 22nd, 2017. This area is wide open with amazing views of the sky! 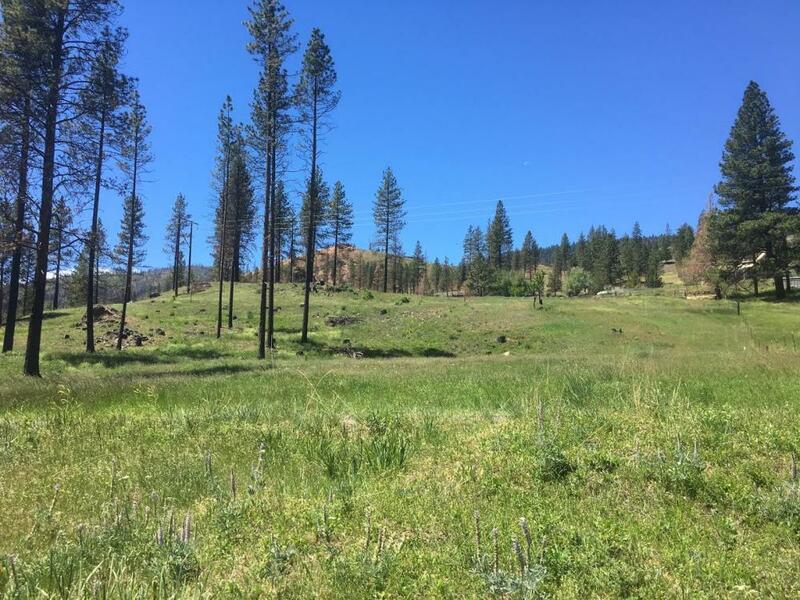 There is plenty of room to roam and campers will have access to water, restrooms, and hand washing stations. SITES AVAILABLE! John Day created this campground special for the 2017 Solar Eclipse, and RV’s and tent campers are welcome. They are currently accepting reservations for the dates of August 16th, 2017 through August 22nd, 2017. The views of the sky are endless here, making it ideal for the event. There are only a few campsites left at John Day! CAMPGROUND FULL. Don’t miss out on this once-in-a-lifetime sky event! If you want to experience the Total Solar Eclipse of 2017 for yourself, book your campsite today on Camp Native!